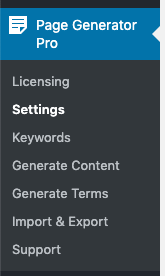 Don’t see the Unsplash Settings? It’s new to Page Generator Pro 1.7.8 and higher. Ensure that your license is valid, not expired and that you’ve updated to the latest version of the Plugin. 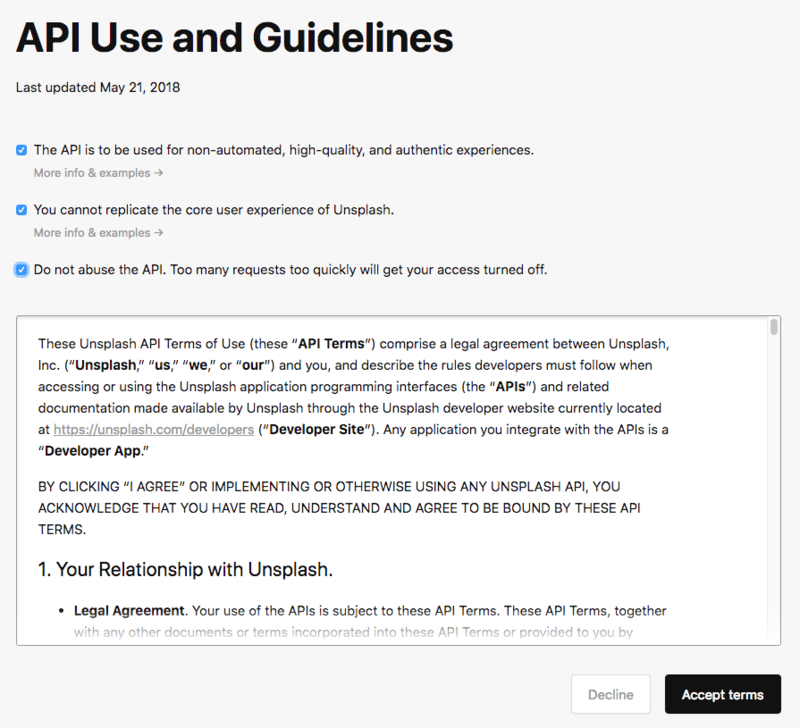 To resolve this, you’ll need to define some one-time Unsplash settings. 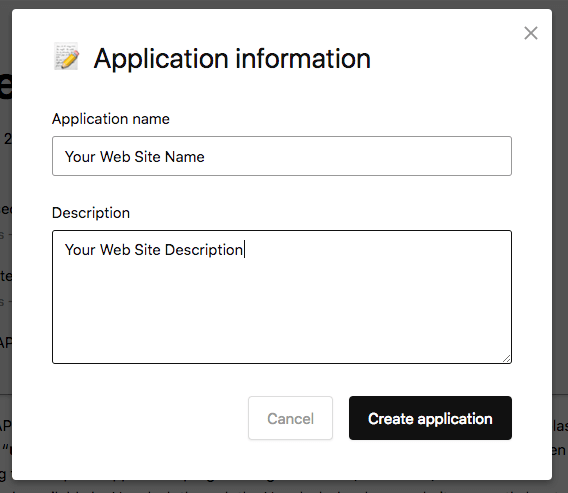 Click the Create application button.